Our new rescue, Saffron, has made it necessary to put out an urgent appeal. Read the story of Saffron here. 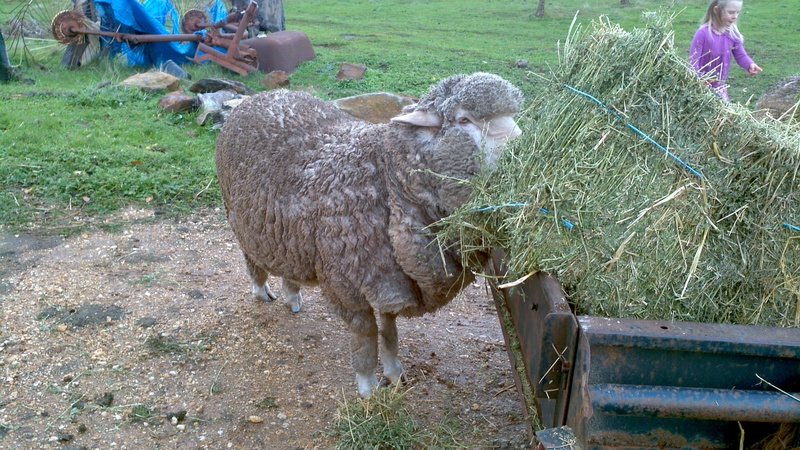 Saffron is totally blind and we need to create a new paddock for her as soon as possible. At present she is confined to a loose box and is fretting and finds it difficult to eat from a feed bowl as she cannot locate it. 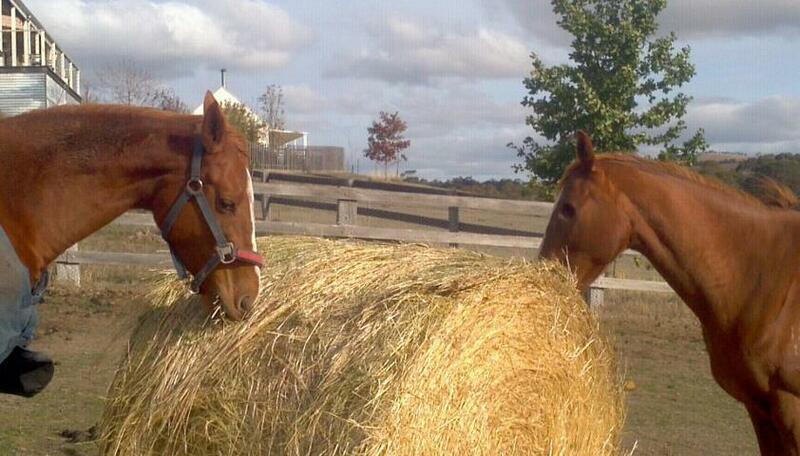 A dedicated paddock will enable her to graze, to have a companion, and to gain confidence. We have an ideal paddock next to the house, but it has a very deep dam, and we need to fence this off. This will create a safe paddock with shade trees and ready access to the yards and stables. There is an added advantage that this will also create a spring paddock for the ponies prone to laminitis. A fencing contractor can do the fence this week. But, we cannot start the work until I have raised the funds. 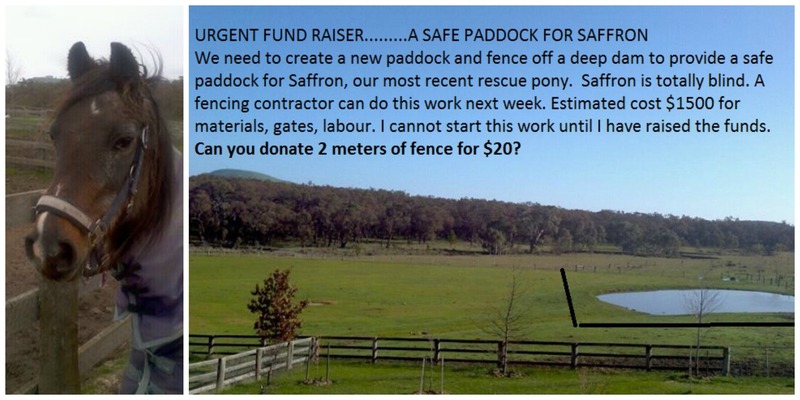 We are asking for supporters and anyone you can recruit, to contribute $20 to pay for two metres of fencing. Of course if you can assist with more we will not say no! The fencing together with gates is estimated at $1500. Therefore we need 79 contributions of $20. We will update via our Facebook page of how we are going. As Sunday 18th August we are at 65% of target. ..thank you. Click on ‘Make a payment’. Please if you have any problems let me know…I have not used Paypal before to receive payments! Again, until we incorporate we do not have a dedicated account for Honey’s Pledge. Donations can be made into an account. Please contact me for details. 3. 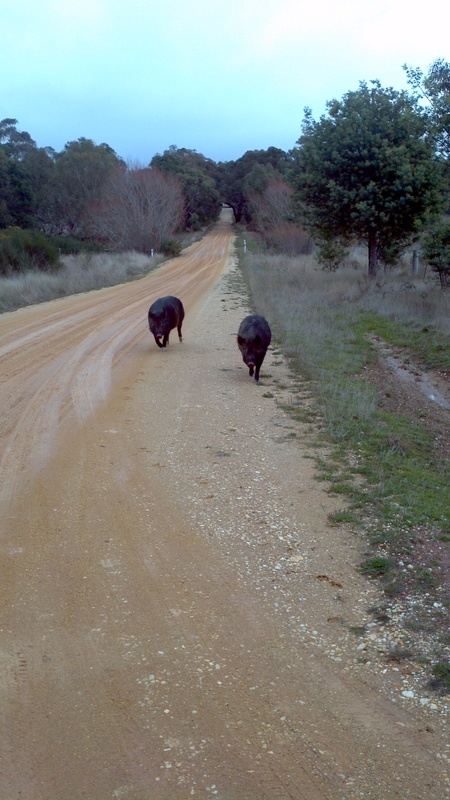 PLEASE e mail me on lindamirabateman@bigpond.com so I can trace your donation and issue a receipt. As we are still in the process of incorporating we cannot offer Deductable Gift Status. We will however provide a receipt. Please make sure you e mail us so we can do so. Saffron is a very special rescue with special needs. This is why we are reaching out for support. 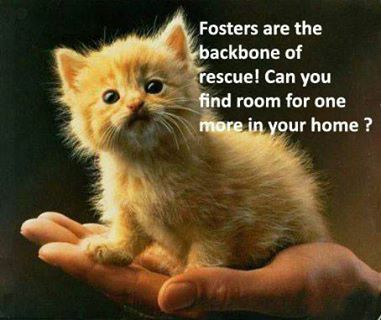 At times Honey’s Pledge requires short to medium term foster care for our animal rescues. Most frequently this is for horses or ponies who have come into our care, but may be required for other animals. We require foster carers to be experienced with type of animal they wish to foster and able to provide for basic care. If you are in a position to help, please contact us using the form below. We will then e mail you an application to foster. Many thanks…rescue is a team effort! Why we love what we do……………. Sharing as this clip encapsulates what rescue is all about. Here is Ruth loving life. Want to follow Honey’s Pledge on Facebook? Pansy and Blossom…where ever you are, what ever has happened…please find your way home. You are not forgotten or replaced. I still look out for you. I still see a dark shape in the distance and watch in hope. Not knowing is terrible and we can only hope there is still hope.